Oliver McGowan was an 18-year-old athlete who had epilepsy, cerebral palsy, and autism. 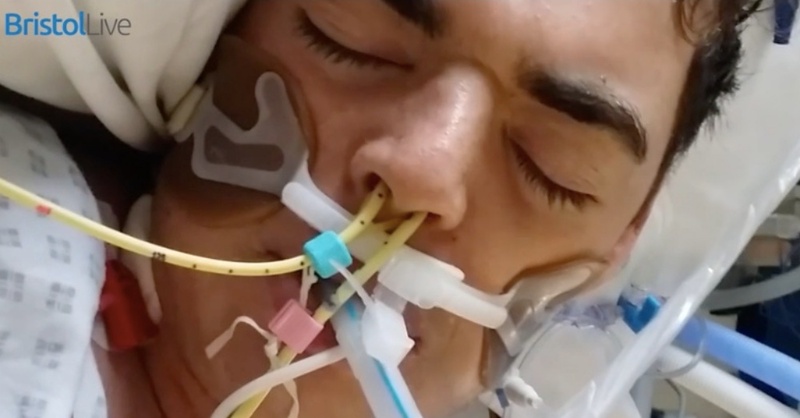 In October of 2016, he was admitted to the hospital because of seizures that he couldn’t get under control. When he was given an antipsychotic by his doctors — against his and his parents’ wishes — his story ended in tragedy. His brain swelled and he eventually died as a direct result of the medication. Since his death, his parents started an inquest into exactly what happened during his stay at the hospital. They also started a petition demanding disability training for medical staff, determined to enact change after their son’s senseless death. It was debated in British parliament in October. Oliver had a “steely determination and a can-do attitude,” according to his family. He was a talented athlete and had been actively working towards his goal of playing in the Paralympics. He played on a football team with other young people with cerebral palsy. 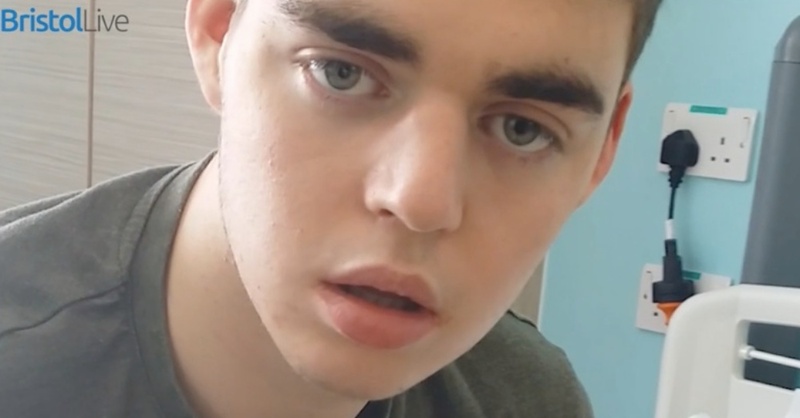 His disabilities were “mild,” according to his family, and Oliver was positive, happy person who just wanted to bring joy to everyone around him. On October 22, 2016, Oliver was admitted to Southmead hospital in Bristol, UK, after experiencing a seizure that did not fade after his normal medicine was administered. He was agitated and overwhelmed by the nurses, doctors, police officers, and security guards who asked him questions in the hospital. At one point, he was restrained by police officers and may have been roughly thrown on the bed, his parents said. To control his seizures, Oliver was intubated and sedated. However, when doctors attempted to slowly ease him off sedation, the seizures returned. So on October 24, doctors prescribed olanzapine, an antipsychotic medication typically used to treat schizophrenia and bipolar disorder. Oliver’s parents, Tom and Paula, didn’t find out until they spoke with a nurse about his current medications the next day. They had both already requested Oliver not be given antipsychotics since he’d had bad reactions to that type of drug in the past. Oliver himself also requested he not be given the drug, according to his parents. Yet the doctors didn’t listen, the McGowens say. His condition deteriorated rapidly from there. Eventually, they were told that Oliver’s prognosis was very poor. Even if he were to survive, he would be blind, unable to walk, and have no memories or language skills. He remained in the hospital until his parents agreed to withdraw life support, and he passed away on November 11, 2016. 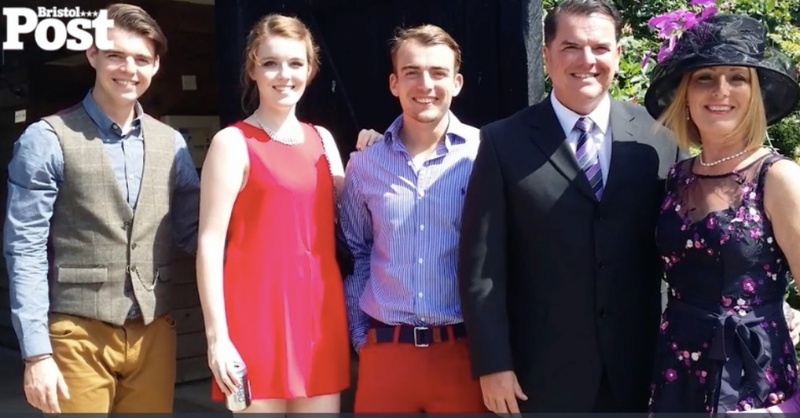 In April of 2018, the family underwent a five-day inquest. Doctors who treated Oliver, the coroner, Oliver’s family, Oliver’s general practitioner, and two independent medical experts all took the stand. “We are extremely disappointed by the Coroner’s conclusion. 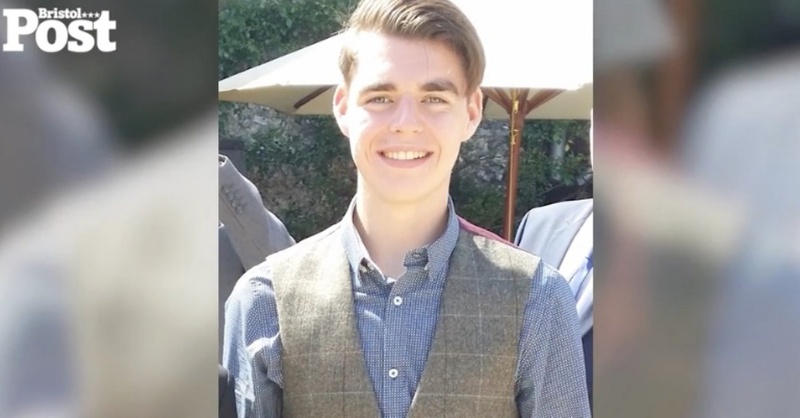 We found the inquest process to be frustrating and disheartening, with North Bristol NHS Trust adopting a defensive approach and the coroner being ferociously protective of the doctors who treated Oliver. 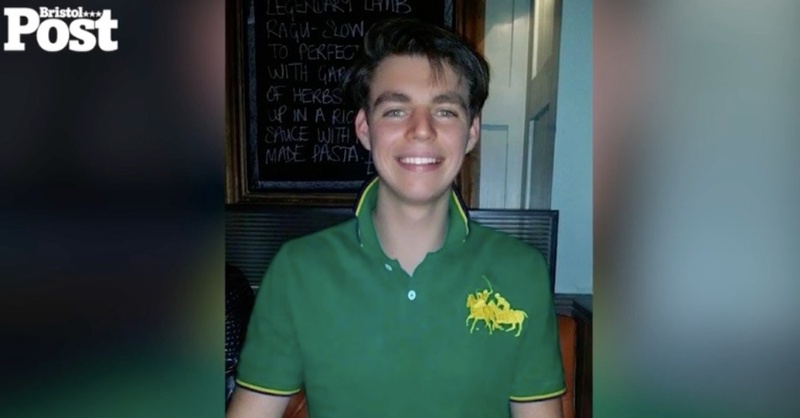 We remain adamant that Oliver would not have died if he had not been administered the Olanzapine, which we expressly forbade, that the coroner found triggered the NMS, a significant contributory factor to his death. It is clear from the evidence that no reasonable adjustments were made for Oliver in A&E on his arrival at Southmead Hospital. We believe this environment heightened his anxiety and was not appropriate for a teenager with autism and a learning disability. 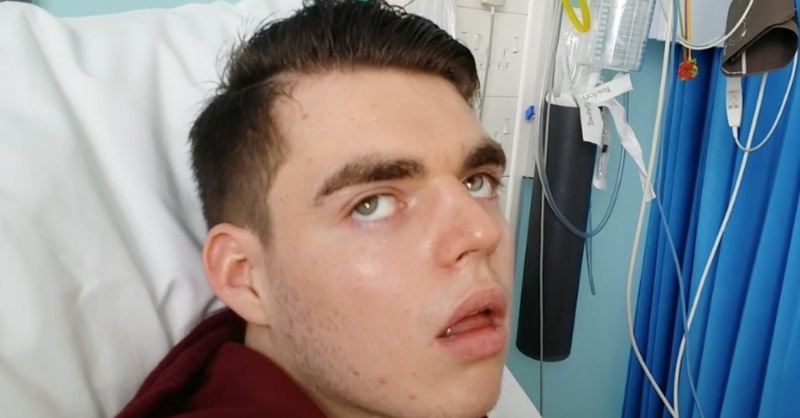 Nothing will bring our vibrant son Oliver back, but we have clung on to the hope that the doctors at Southmead hospital would learn from their mistakes. We were therefore horrified that during her evidence, Dr Monica Mohan who prescribed the fatal doses of anti-psychotic medication said ‘I would do it again’, irrespective of our express wishes – and without further consultation with professionals who knew Oliver best – having acknowledged that we were ‘right all along’. After her son’s death, Paula created a petition that demanded disability training for medical staff; it has garnered 51,720 signatures at the time of this posting. It was then debated in parliament in October of 2018. Care minister Caroline Dinenage said that autism would be included in the consultation for training requirements for medical staff, in order to better serve those with autism and learning disabilities. The consultation will begin in 2019. The government’s final training plans will be published by the summer, and new regulations could be rolled out by the end of 2019.